We find this fine bracelet from the charity collection ONE DAY super nice! 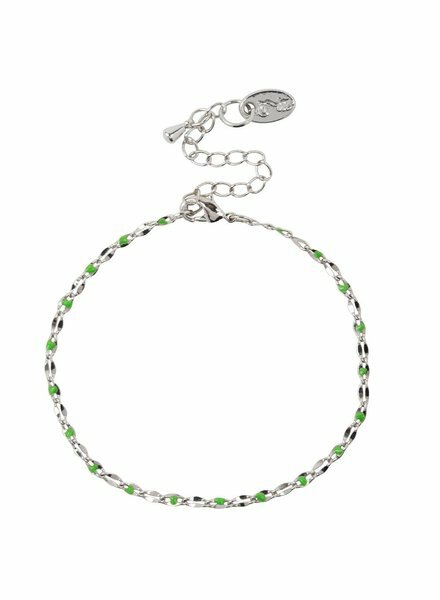 The handmade bracelet has a fine link and small green enameled balls. The bracelet is available in white gold or 14k gold. We find this fine necklace from the charity collection ONE DAY super nice! 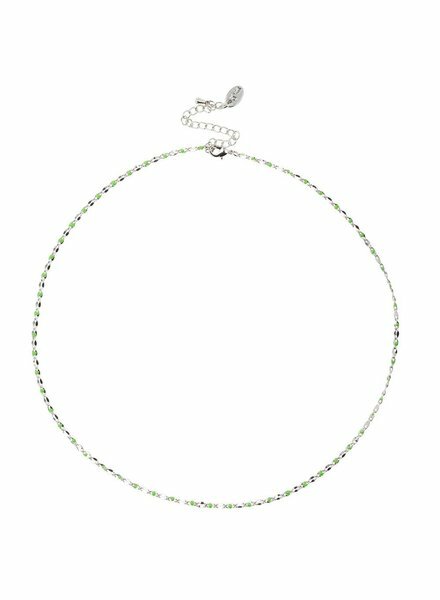 The handmade necklace has a fine link and small green enameled balls. The necklace is available in white gold or 14k gold. We find this fine bracelet from the charity collection ONE DAY super nice! 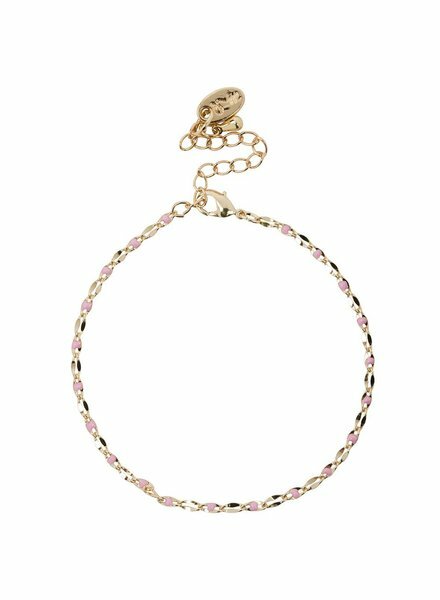 The handmade bracelet has a fine link and small pink enamelled balls. The bracelet is available in white gold or 14k gold. We find this fine necklace from the charity collection ONE DAY super nice! The handmade necklace has a fine link and small pink enamelled beads. 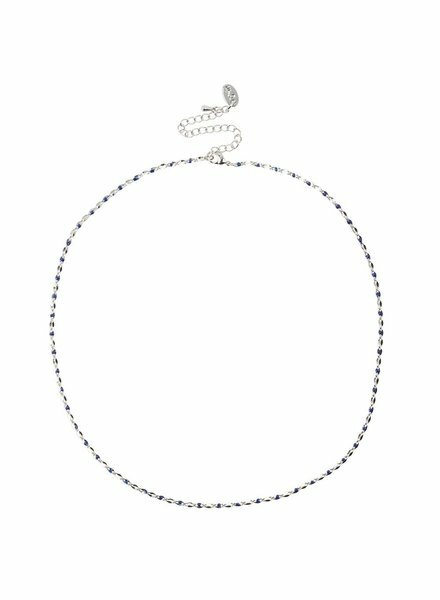 The necklace is available in white gold or 14k gold. We find this fine bracelet from the charity collection ONE DAY super nice! 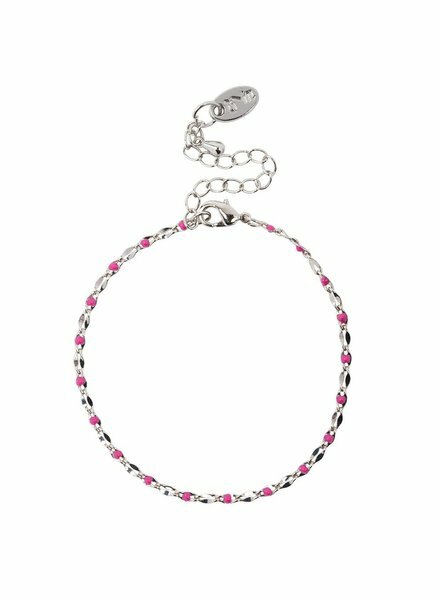 The handmade bracelet has a fine link and small fuchsia enamelled balls. 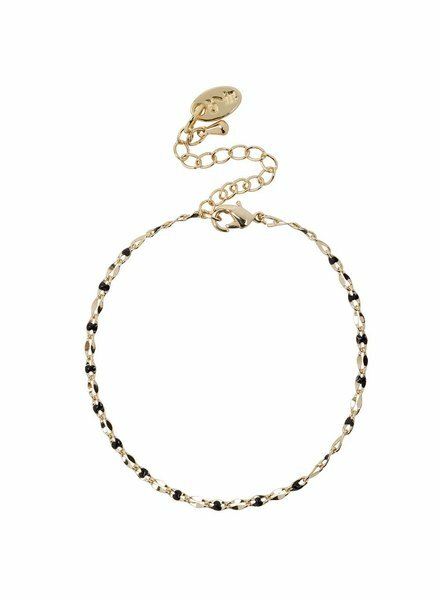 The bracelet is available in white gold or 14k gold. We find this fine necklace from the charity collection ONE DAY super nice! The handmade necklace has a fine link and small fuchsia enamelled balls. 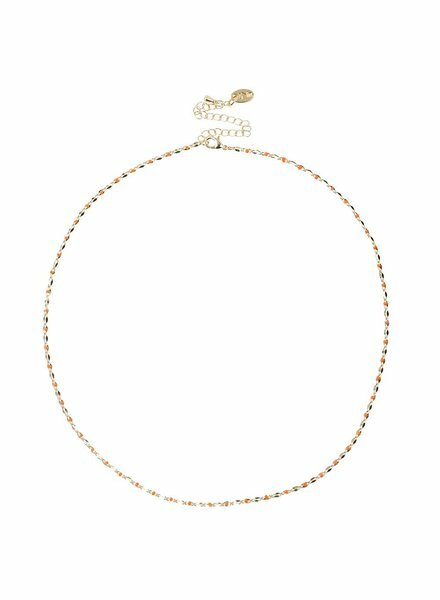 The necklace is available in white gold or 14k gold. We find this fine bracelet from the charity collection ONE DAY super nice! The handmade bracelet has a fine link and small blue enameled balls. The bracelet is available in white gold or 14k gold. We find this fine necklace from the charity collection ONE DAY super nice! The handmade necklace has a fine link and small blue enameled balls. 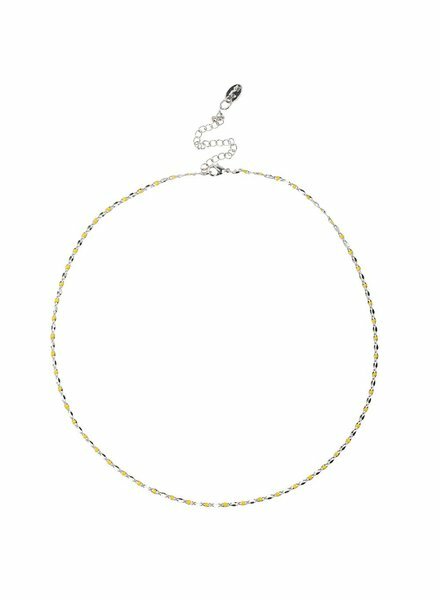 The necklace is available in white gold or 14k gold. We find this fine bracelet from the charity collection ONE DAY super nice! 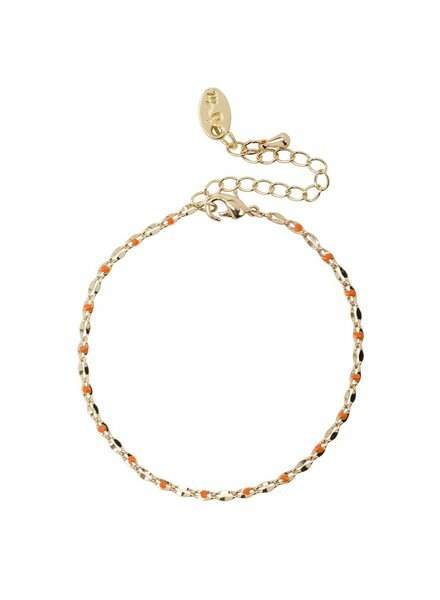 The handmade bracelet has a fine link and small orange enamelled balls. The bracelet is available in white gold or 14k gold. We find this fine necklace from the charity collection ONE DAY super nice! The handmade necklace has a nice link and small orange enamel balls. 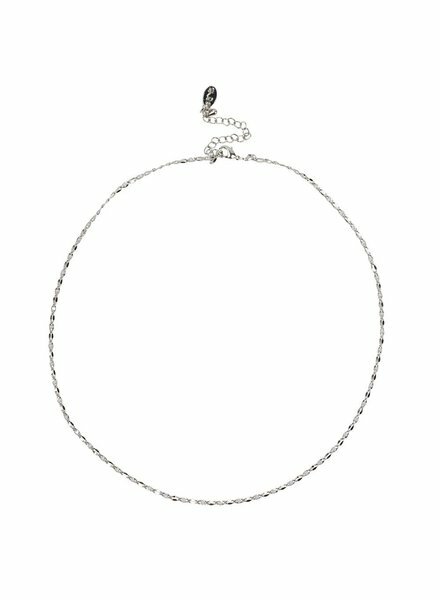 The chain is available in white gold or 14k gold. We find this fine bracelet from the charity collection ONE DAY super nice! 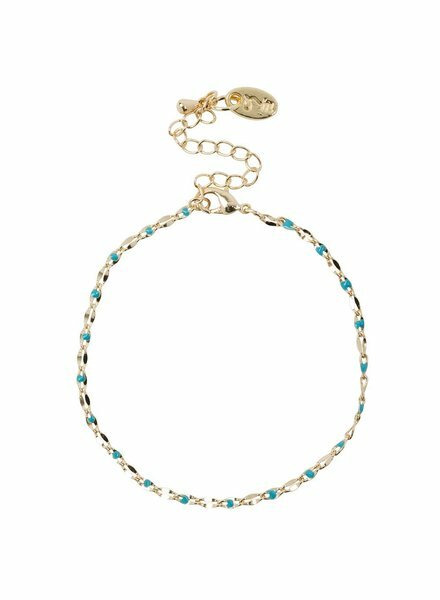 The handmade bracelet has a fine link and small aqua enameled balls. The bracelet is available in white gold or 14k gold. We find this fine necklace from the charity collection ONE DAY super nice! 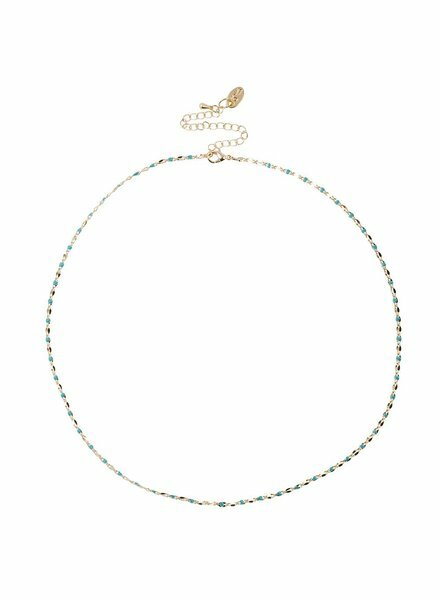 The handmade necklace has a fine link and small aqua enameled balls. The necklace is available in white gold or 14k gold. We find this fine bracelet from the charity collection ONE DAY super nice! The handmade bracelet has a nice link and small enamel balls. The bracelet is available in white gold or 14k gold. We find this fine necklace from the charity collection ONE DAY super nice! The handmade necklace has a nice link and small enamelled balls. 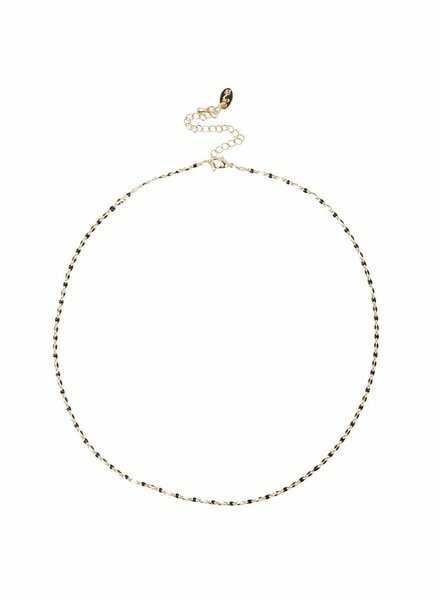 The chain is available in white gold or 14k gold. We find this fine bracelet from the charity collection ONE DAY super nice! 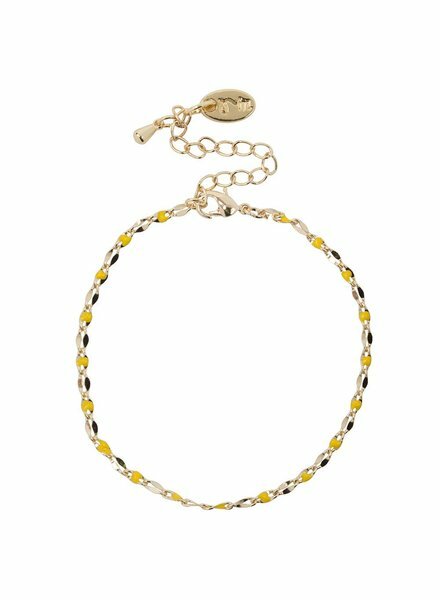 The handmade bracelet has a fine link and small yellow enameled balls. The bracelet is available in white gold or 14k gold. We find this fine necklace from the charity collection ONE DAY super nice! The handmade necklace has a fine link and small yellow enameled balls. The necklace is available in white gold or 14k gold. We find this fine bracelet from the charity collection ONE DAY super nice! The handmade bracelet has a fine link and small black enameled balls. The bracelet is available in white gold or 14k gold. We find this fine necklace from the charity collection ONE DAY super nice! The handmade necklace has a fine link and small black enamelled beads. 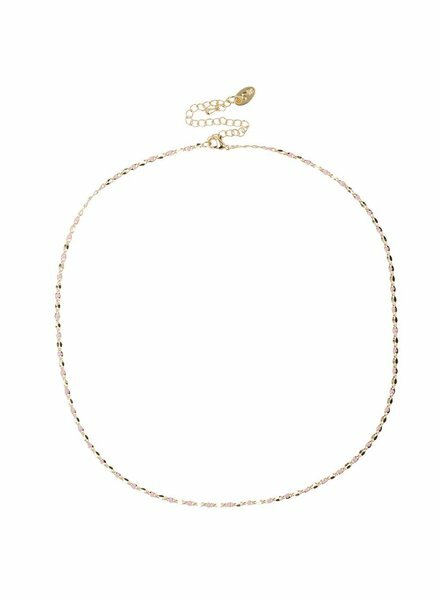 The necklace is available in white gold or 14k gold.